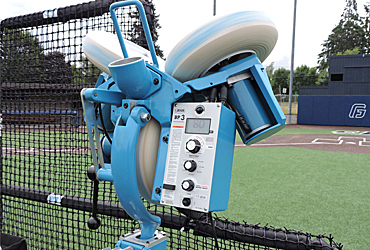 According to a national survey conducted at the National Baseball Coaches Association convention, nearly 96% of all coaches indicate that a changeup-like machine is needed to enhance the practice experience for their hitters. We are committed to listening to the needs of coaches and hitters and continue to evolve our technologies to change how teams take batting practice. Take your team’s practices to the next level. The BP®3 throws the following nine pitches at the turn of a dial. • Fastballs and Changeups, Right- & Left-handed Curveballs & Sliders, Right- & Left-handed Cutters & Split-finger Fastballs. Patented Grip-Tite® tires provide superior contact with the ball for exceptional pitch control and accuracy. BASEBALL & SOFTBALL PRACTICE EQUIPMENT USED BY THE VERY BEST AT EVERY LEVEL. Our Training equipment is trusted by professional and amateur athletes as well as coaches worldwide. JUGS Sports has over 158 baseball and softball training aids -- all designed to help you become the best player or coach you can be. I encourage coaches to definitely get their hands on one of these machines. 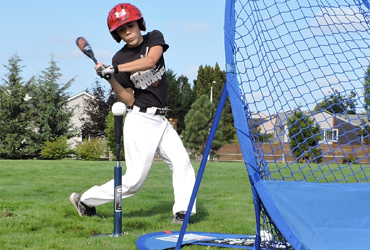 All of our equipment is designed to develop muscle memory and hand-eye coordination—all designed and manufactured with the same attention to detail that has made JUGS Pitching Machines the #1 ball-throwing machines in the world today. 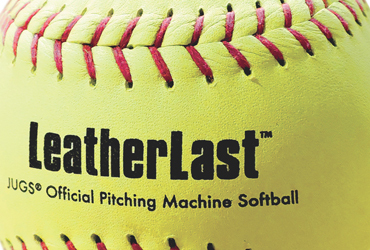 "I encourage coaches to definitely get their hands on one of these machines. I’m sure it’s going to help your player’s game – Big Time!" "This machine is incredible. 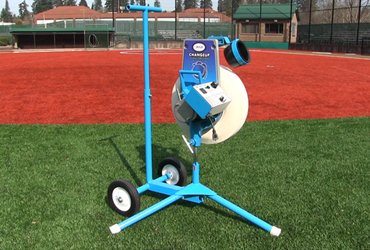 The JUGS Changeup Super Softball Pitching Machine is a must for any hitter or team wanting to improve their batting averages and ability to hit changeups." "The BP3 is a machine that can simulate the game itself, which has been dramatically missing from pitching machines and this machine takes care of that." Working the lower half of the zone. Learning to hit the low fastball up the middle with relative ease. Using JUGS Small-Ball Pitching Machine.